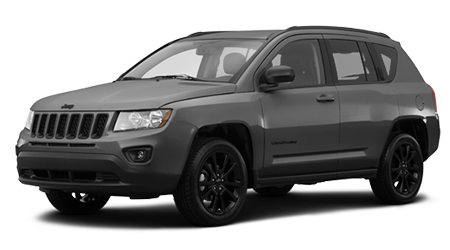 If you're in the market for a compact SUV that comes from a family of cars that's been leading the way in sports utility vehicles for decades, then the 2015 Jeep Compass is the answer. 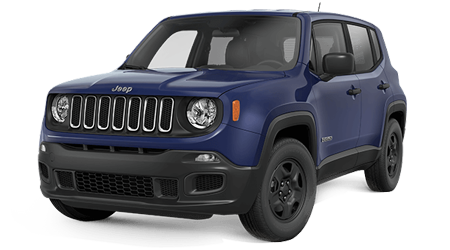 And the friendly folks at Cutter CDJR Pearl City in Pearl City, HI would like to invite you into our showroom to check out this sporty little SUV that does it all. 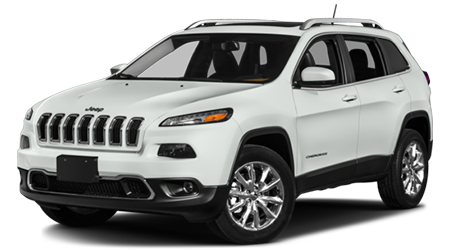 Serving Ewa Beach, Wahiawa, and Kapolei, HI, we have a large selection of 2015 Jeep Compasses in stock. 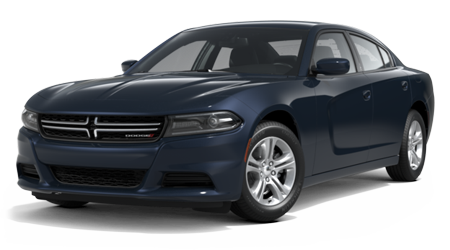 Come test-drive one today! 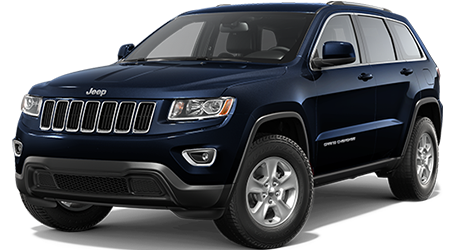 The 2015 Compass is available in 5 models -- the Sport, Altitude, Latitude, High Altitude, and Limited. 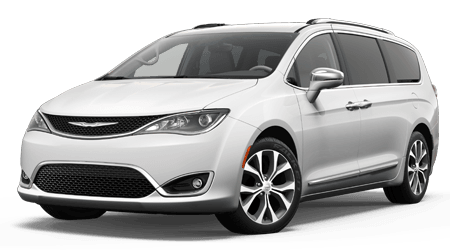 If you're unsure which trim to choose, the names themselves will give you a good idea! 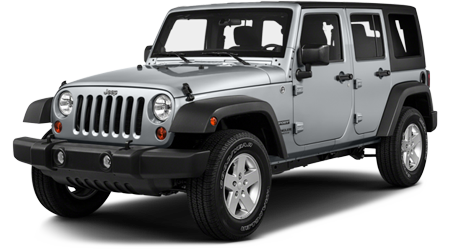 Standard on the Sport you'll find 16-inch alloy wheels, a compact spare tire if you encounter a pierced-tires while off-roading, fog lights, side roof rails, and deep-tinted glass to help deflect those hot Oahu sun rays. 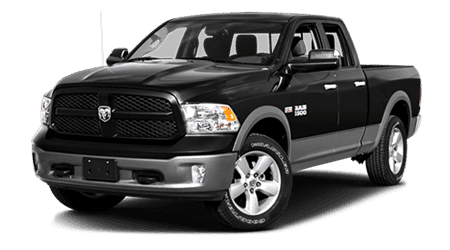 Inside the well-appointed cabin, the driver and front passenger get bucket seats, plenty of utility storage, lights, and power outlets, and a 4-speaker audio system with optional Bluetooth and SiriusXM. 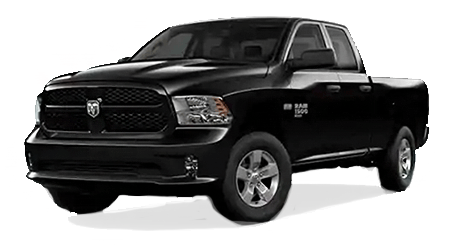 The Altitude takes you higher with exterior features including 18-inch black aluminum wheels and performance tires, gloss black roof rails, and black grille. 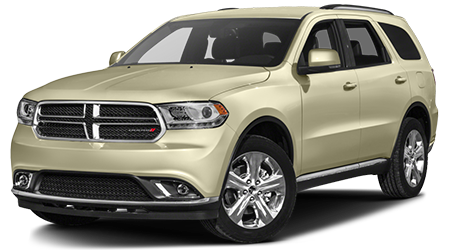 The Latitude takes you to the next level with a leather-wrapped steering wheel, power windows and locks, and optional navigation. 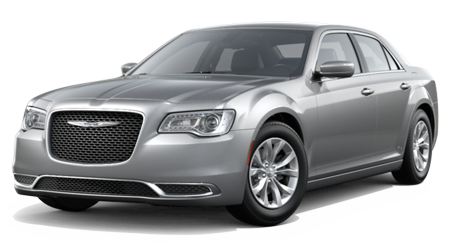 Take another flight up to the High Altitude and you'll enjoy leather seats and a sunroof. 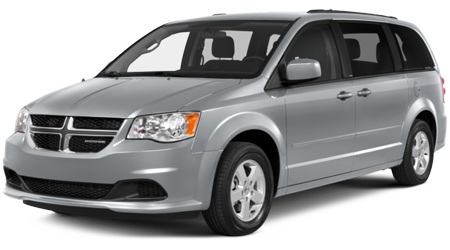 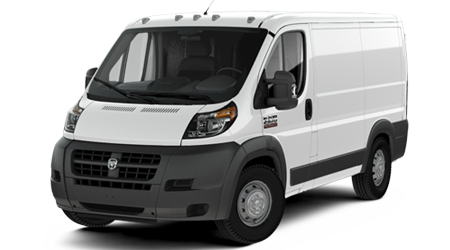 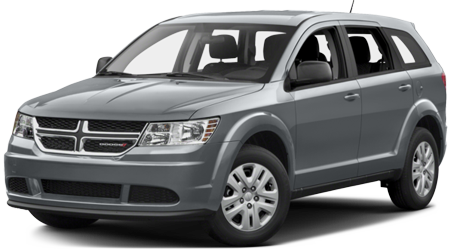 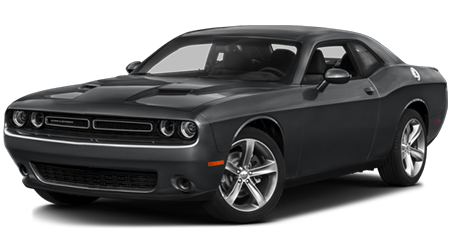 The top-of-the-line Limited adds tech such as automatic climate control, a 6.5-inch touchscreen display and SiriusXM. 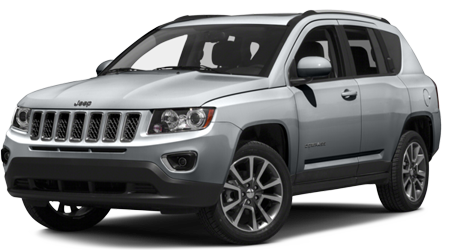 If you're ready for fun in the Hawaiian sun in a compact SUV that can take you all around the island in style, the 2015 Jeep Compass is the car for you. 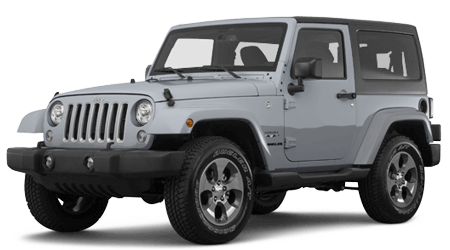 Our well-informed sales staff at Cutter CDJR Pearl City, serving the cities of Ewa Beach, Kapolei and Wahiawa, are ready to take you on a tour of this dependable car and make you a great deal on one!